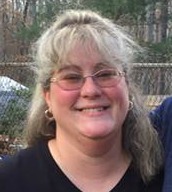 Have a great weekend everyone and Happy New Year!!! I want to wish each and everyone of you a very Merry Christmas!! I greatly appreciate you all!! You make my job a lot of fun!! I hope you enjoy the day with your family and friends!! 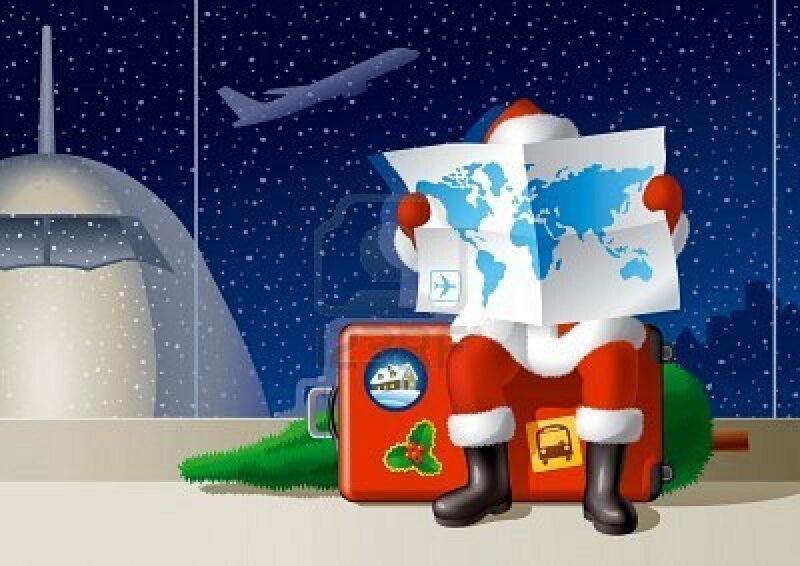 Traveling for the holidays is something my family always looks forward to. There's no better way to close out the year than by hitting the road, singing holiday songs at the top of our lungs, spending time with family and friends, and eating delicious food. But if you're anything like me, whenever you travel, a little voice in the back of your mind says, "Is my home safe? What if a fire breaks out? Could a pipe burst? 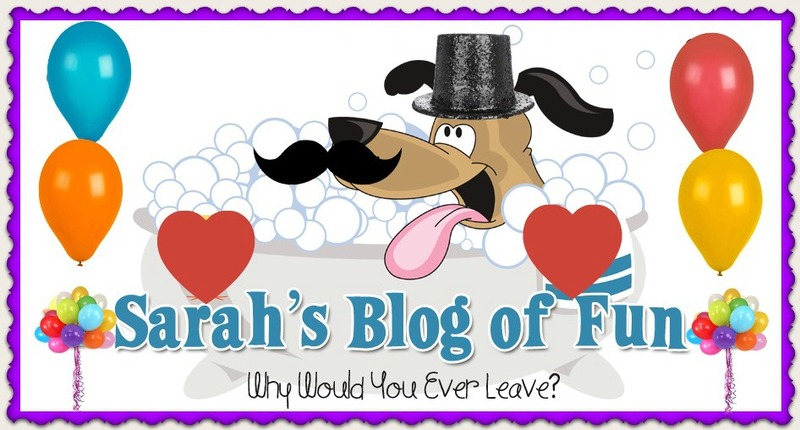 Could a thief break in while I'm away?" So even though I love holiday travel, I'm never able to completely relax. So I breathed a sigh of relief when I was contacted by Ooma—a leading internet home communications hub—with the opportunity to deliver 4 tips for keeping your home safe and secure when you're on the road this holiday. Before you lock your doors and hop in the car, make sure you follow these steps to ensure your home is safe. Before leaving for an extended trip, it's important to lock in a safe temperature in your central heating system. If you live somewhere with cold winters, don't turn your thermostat off! To prevent your pipes from freezing, set the temperature lower than usual—ideally between 40 and 55 Fahrenheit. Live in a warmer climate? Leave the thermostat at about 69 Fahrenheit. Alternatively, you can completely avoid worry by controlling your thermostat remotely. Ooma detects when your thermostat is on "Away" mode and will automatically forward any home calls to your mobile device. Always turn off gas-powered devices such as stoves, ovens, and fireplaces, and unplug all appliances. This can prevent any accidental fires and potentially hazardous carbon monoxide leaks into your home, as well as save energy. 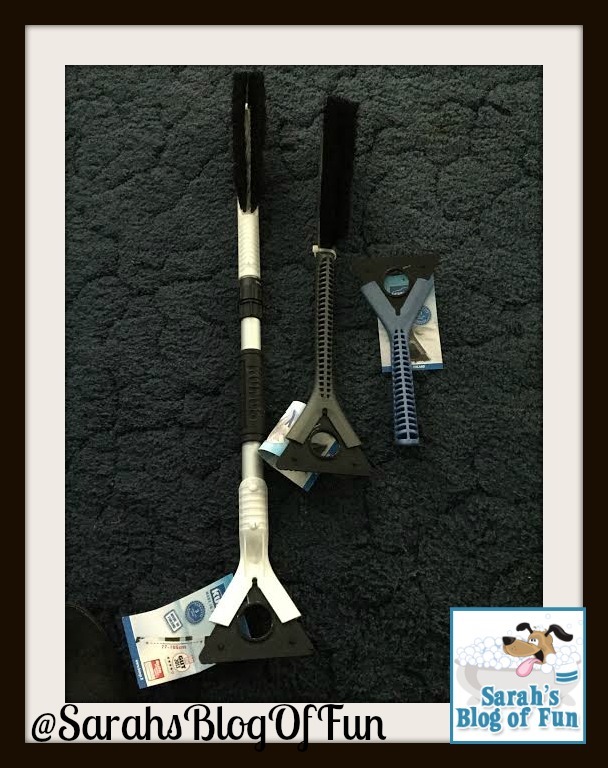 This is especially important if you have pets at home who can't defend themselves against unforeseen hazards. For an added layer of protection, be in the know—Ooma can warn you via text and direct you to call 911 when your Nest Protect smoke/carbon monoxide detector has been triggered. When leaving home for several days, tell someone you trust where you'll be in case of emergency, such as a fire, burglary, or carbon monoxide leak. Friends staying in town or a thoughtful neighbor could be options. They can keep an eye out for suspicious activity and notify you of any out-of-the-ordinary occurrences. Ooma allows you to be notified immediately when 911 is dialed and you can call them or call police to investigate. 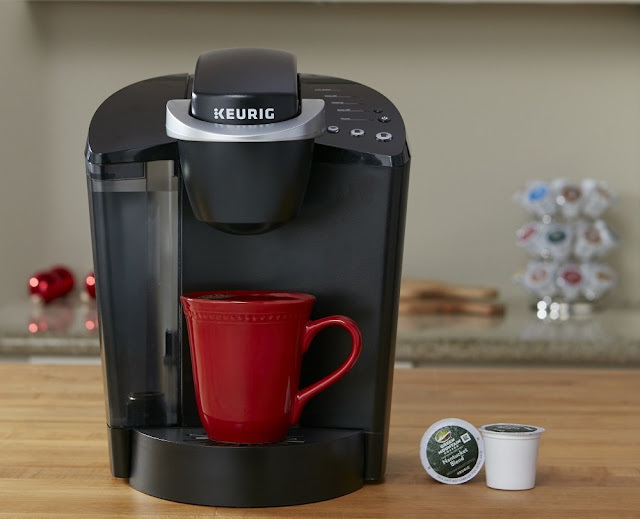 Thanks to technology, our homes are getting smarter and smarter. Did you know there are countless apps that can connect to systems in our homes—from central temperature to security systems, light bulbs to the Amazon Echo? 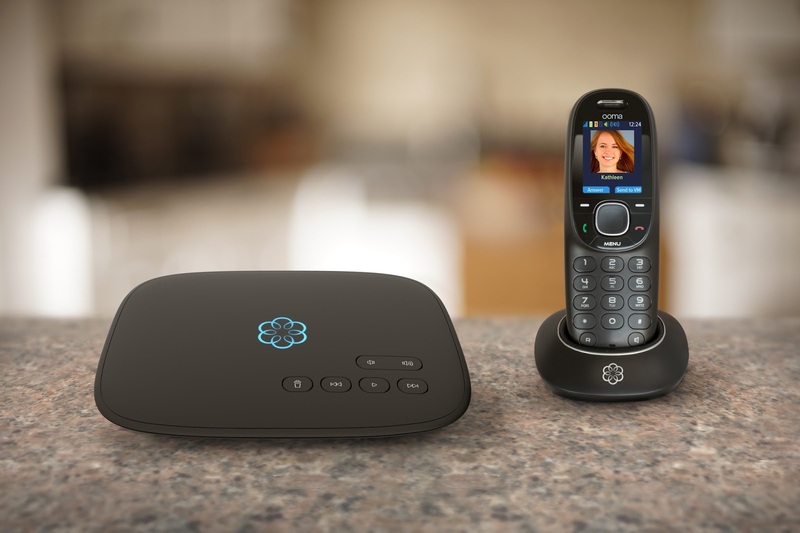 The Ooma Telo seamlessly interacts with your favorite smart home products and services to make your home safer and more convenient than ever before. Whether it be increased levels of carbon monoxide or a home break-in, Ooma can be the first to alert you of any danger. You can learn more about Ooma's home monitoring system and buy an Ooma Telo at http://www.ooma.com. Has an emergency ever happened at your home while you were away? Tell me about it in the comments below! 4 Secrets To Survive Winter Like An Artic Boss! Winter is coming... or should I say it's already here? But there's really no reason to be afraid of the shorter days and colder nights. Fresh snowfall, wind-chilled cheeks, and abundant layers of clothing are a natural part of winter. With at least six months of winter per year, the countries of the North embrace the cold months with enthusiasm—and they could teach us a thing or two about surviving winter. I recently partnered with Kungs a Finnish producer of premium snow brushes and ice scrapers that are tested in the harshest Arctic conditions— to bring you some fun expert tips from one of the coldest countries on Earth: Finland. Low temperatures inspire many in the Nordic region to get together outside and enjoy the 'fresh' weather that only winter can bring. Take advantage of what winter has to offer: Plan a day trip to your nearest sauna, go sledding on the nearest hill or simply throw snow at your friends and family. Here's a "cool" idea: Pack a warm thermos of soup to enjoy after a wintertime ski run—and have a picnic right in the snow! One of the key reasons winter-haters despise the cold is that they simply don't know how to dress for it. The people of the Arctic know better. It's easy: Before heading outside, make sure you're properly clothed. The secret? Multiple layers. A thick winter coat is essential, along with waterproof gloves, wool socks, a scarf, a hat, and of course, snow boots! Several layers of pants can help, as well. Arctic tip: Allow yourself some extra time (10 minutes) to get in and out of those extra articles of clothing. Got a car? 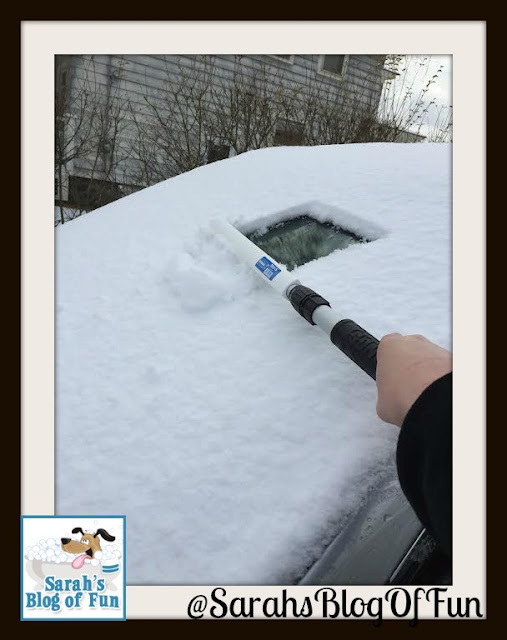 Then you're going to want to prepare it to handle winter conditions without a hitch. Stock your car with an emergency kit, consider winter tires for better traction, and thoroughly check your battery before the cold strikes. In winter precipitation, visibility is crucial. Keep both a snow brush and a durable ice scraper on hand—and be sure your ice scraper can de-ice windshield wipers. I recommend grabbing Kungs ice scrapers and snow brushes, which are available at Sears Auto Centers across the Northeast. The winter months are ideal for wrapping up in a blanket and cozying up next to a warm fireplace (or space heater), glass of wine in hand. Even the best Arctic bosses aren't afraid to enjoy the warmth and comfort of a winter day indoors. Arctic boss tip: Get cozy with your significant other and surprise them with a hot cocktail! Many of us complain about winter and wish it would end sooner. But as the folks in Northern Europe know better than any of us, winter is a special season that can be thoroughly enjoyed—if you make the appropriate preparations. With my Kungs snow brushes and ice scrapers—and multiple layers of clothing—I'm ready for an adventurous winter on the road! Made in Finland—a country with some of the harshest winters on the planet—Kungs snow brushes and ice scrapers combine Scandinavian design and ergonomics with the durability needed to handle whatever winter throws at you. Once I compared Kungs with other products on the market—or even (gasp) my credit card for ice scraping (admit it, you've done it)—there really was no comparison. Kungs just launched their line of environmentally friendly products (complete with a three-year warranty!) in the U.S., exclusively at Sears Auto Centers. How do you survive the winter season? Tell me in the comments below! It's the Holiday Season. The time to be with Family and Friends. 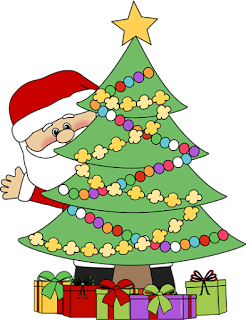 The time of year to show your holiday spirit, and to show the true meaning of the season; Friendship and Love!! Did you know that the millennial alter-ego to Thanksgiving – Friendsgiving is the social party that is reshaping the traditional way we give thanks? In honor of this new American tradition, the Cranberry Marketing Committee is launching its second annual Cranberry Friendsgiving Photo Contest. You can enter for a chance to win $4,000 in prizes for the best cranberry dishes, drinks and décor. 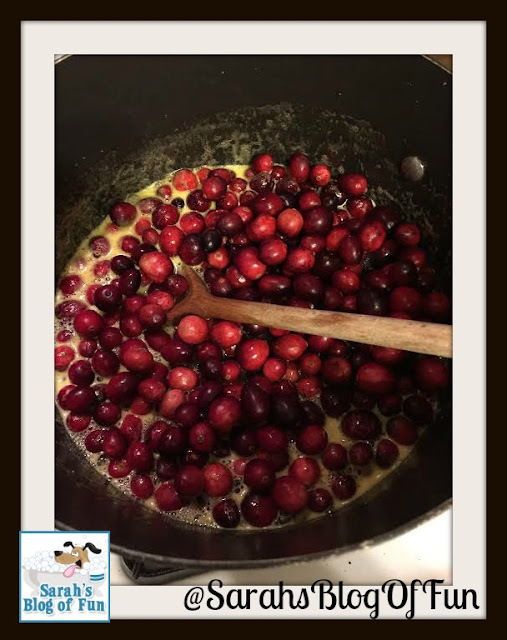 Simply post a photo of your cranberry creation on Twitter, Facebook, Instagram or Pinterest with the hashtag #FriendsgivingCranberryContest and then upload it at CranberryFriendsgiving.com Hurry and enter because the contest ends on December 19th!! This is my favorite time of year because I get to eat, eat and eat!! Turkey, Stuffing, Pies, Fudge, Potatoes, Gravy, and of course Cranberry Sauce!!! I love cranberries. I love to drink them, but I have never really been a fan of cranberry sauce. 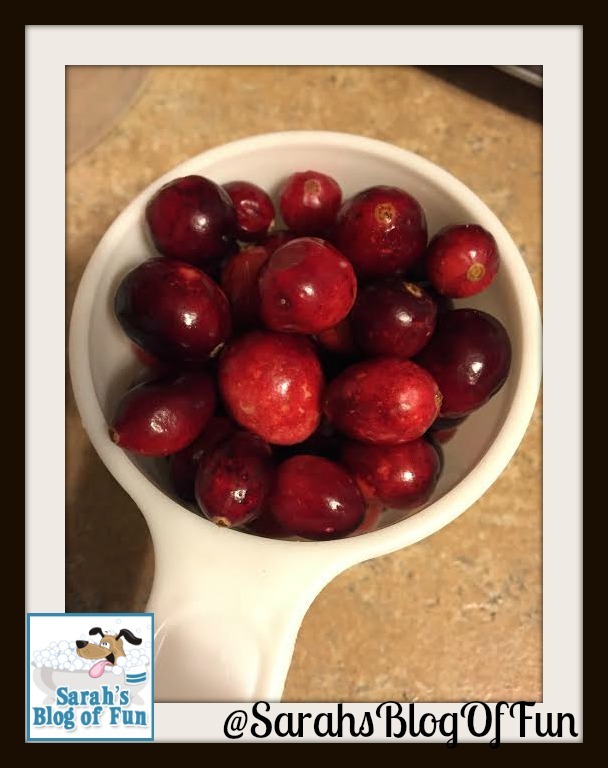 My Husband and kids love cranberry sauce, so when I was sent a bag of fresh cranberries, I figured it was time to make my own and see if that made me like it better. Oh yes it did!! I used a very simple recipe. It called for cranberries, orange juice and sugar. I found that I had to cook it about 30 minutes to get it to be less chunky. My Husband prefers smooth. I also blended the mix in our Vitamix to remove the last remaining lumps. Sadly I forgot to take a photo of the finished sauce, but I can assure you it was absolutely delicious, and it was all gone that day!! If you were given fresh cranberries to make a dish, what would you make?? 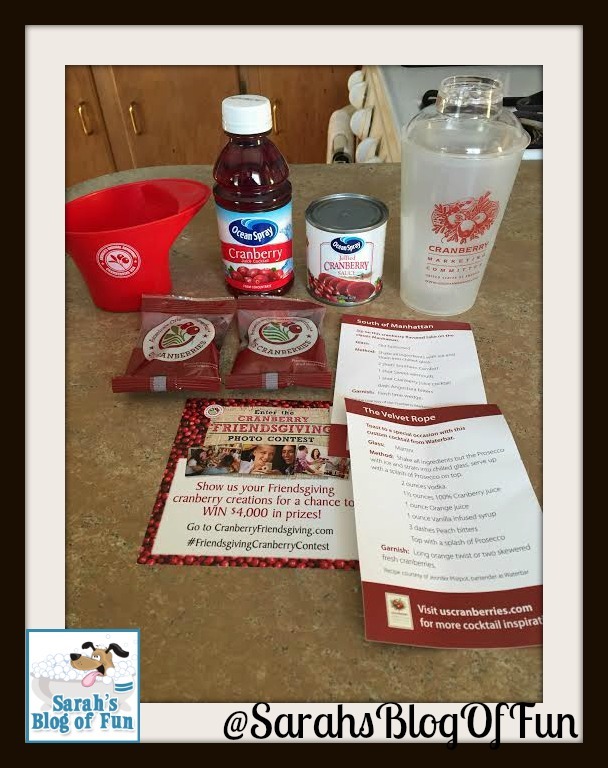 Would you like to win a cranberry prize pack so you can create your own tasty holiday treat?? One lucky reader will win a bag of fresh cranberries, and some other fun cranberry goodies!! 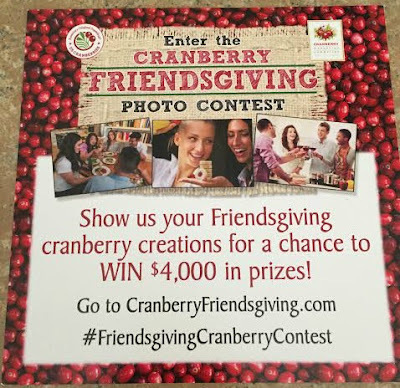 Don't forget to enter the Cranberry Friendsgiving Photo Contest as well!! Christmas is right around the corner. Personally I am on caffeine overload these days. This time of year is normally very busy for me, and this year it's even busier then usual. It's very rare that you will see me without a cup of tea or coffee in my hand!! 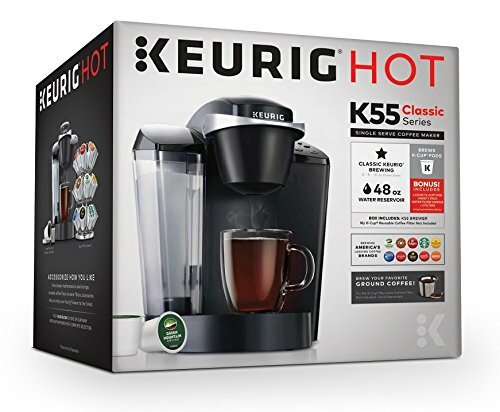 I have teamed up with a great group of bloggers to help one lucky person get their own stream of caffeine to keep them going this Holiday season!! 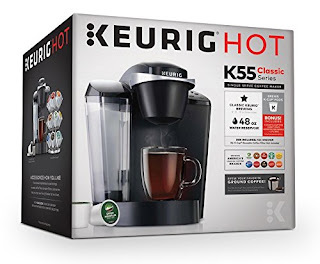 The prize is a Keurig K55 Coffee Maker. The giveaway will be open worldwide. Winner outside of the United States will receive the cash equivalent of $100 via Paypal.